Velothon Wales 2017, Beat The Price Rises. Browse: Home » Velothon Wales 2017, Beat The Price Rises. 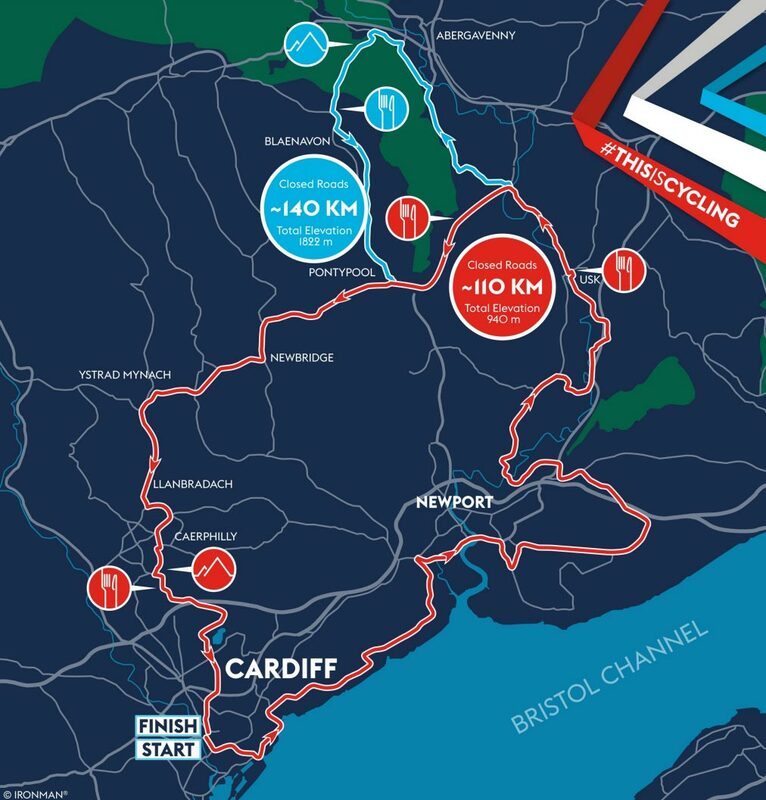 Combining a closed-road sportive alongside a UCI sanctioned professional race, Velothon Wales brings a huge weekend of cycling to Cardiff for a third year. In July 2017, up to 18,000 riders are expected to tackle the third edition of a closed road cycling sportive that takes in some of Wales’ most breathtaking scenery. The 2017 event has both a 110km distance and a 140km route, both on closed roads. Registration for the 2017 Velothon Wales is now available here. 18,000 places will be available. Due to a cancellation, both properties are now empty that weekend. First come – first served! The Prices Have Risen – It’s (almost) too late! However, here’s a last chance discount code for you all. Anyone booking before the 15th of July 2017 and quoting the code “F*ck Me, I nearly missed it!”, can book any stay at the ‘old’ prices.